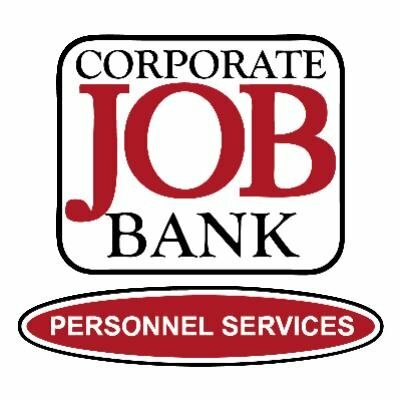 In 1985, the year we were founded, Corporate Job Bank successfully completed our first staffing placement. This placement was with our former attorney who at the time was constructing the legalities of our business, and needed a Legal Secretary to assist them. If you’re looking for a legal staffing agency, please contact Corporate Job Bank at 480.966.0709.